New from POS-X is the EVO TP6. 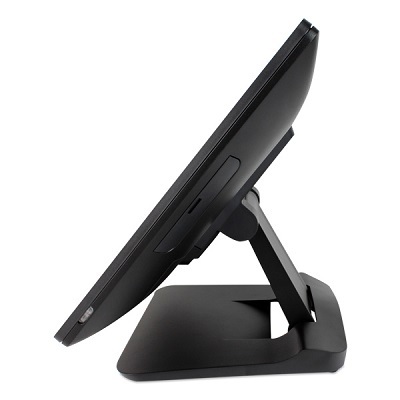 As with all POS-X products, the TP6 is built to withstand the rigors of the fast-paced retail or restaurant location. Endless customizability is at your fingertips with its dual-hinge tilt system. 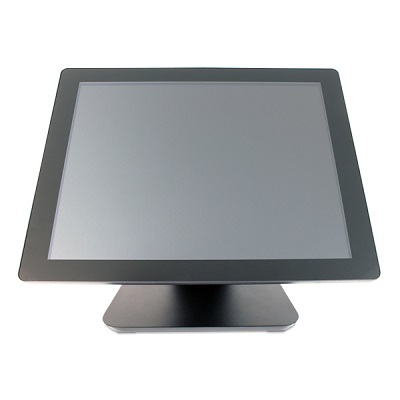 Set the monitor to almost any viewing angle to fit underneath a counter, rest at a convenient typing height, or upright to allow a customer to view content. Your choice of four processor sets (two available immediately, more to come soon) means you can take a small cut on speed if needed to acquire a less expensive terminal, or make sure it has the speed and power needed to handle the most current POS, restaurant, and hospitality software. With a model built to fit into almost any POS scenario, the TP6 is ready to cover all of your workplace´s needs. 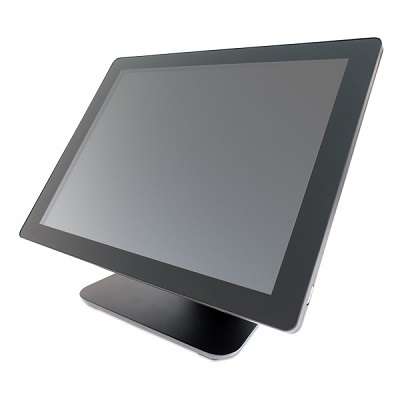 The stand not only bends over backward at your command, but it can also be used as a wall mount if desired. While a standard VESA mount is compatible with the unit, if you do not have one you intend on using, the multi-angle tilt system can be mounted right to the wall, giving you even more customer interaction options. Versatility is priority number one when POS-X set forth to create their most powerful and useful terminal to date. They indeed delivered. <b>COMING SOON: The Newest Edition to the POS-X Family of POS Terminals</b> <br><br> New from POS-X is the <b>EVO TP6.</b> As with all POS-X products, the TP6 is built to withstand the rigors of the fast-paced retail or restaurant location. Endless customizability is at your fingertips with its dual-hinge tilt system. 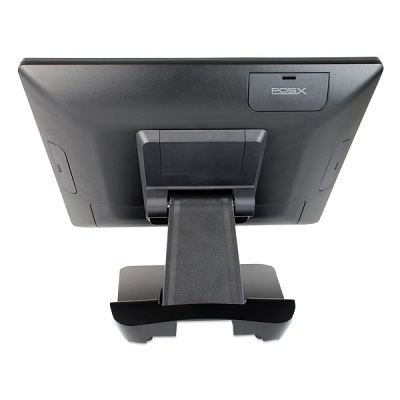 Set the monitor to almost any viewing angle to fit underneath a counter, rest at a convenient typing height, or upright to allow a customer to view content. Your choice of four processor sets <b>(two available immediately, more to come soon)</b> means you can take a small cut on speed if needed to acquire a less expensive terminal, or make sure it has the speed and power needed to handle the most current POS, restaurant, and hospitality software.